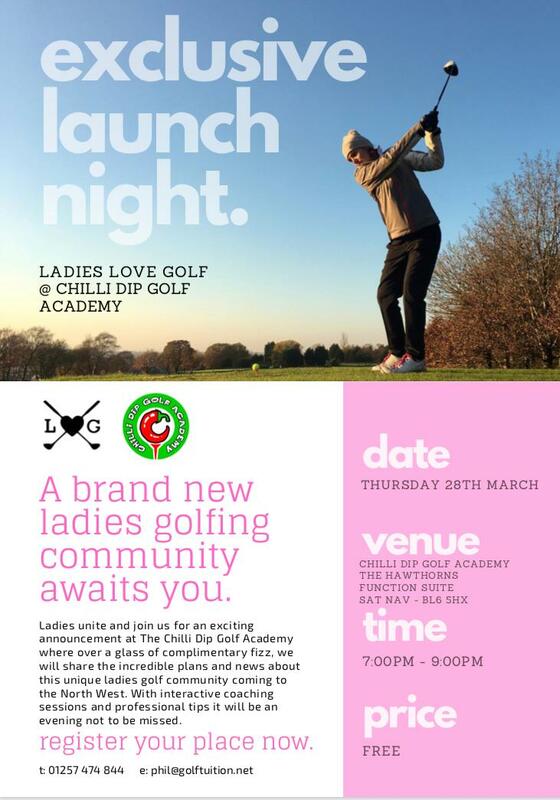 We’ve had a great response to our new Ladies Love Golf Academy. Thank you to everyone who has confirmed you will be attending. The launch night is FREE to attend and we’ll even treat you to a nice glass of Prosecco. There will be a short presentation, followed by a few golf activities over on the range, for those who’d like to participate. 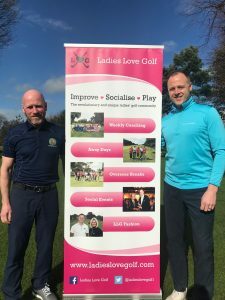 Whether you’re new to the game or an existing lady golfer there are going to be some amazing opportunities with this unique community. I’d also like to say a big thank you to everyone who has recently attended the Thursday night Ladies Roll-Up sessions*. 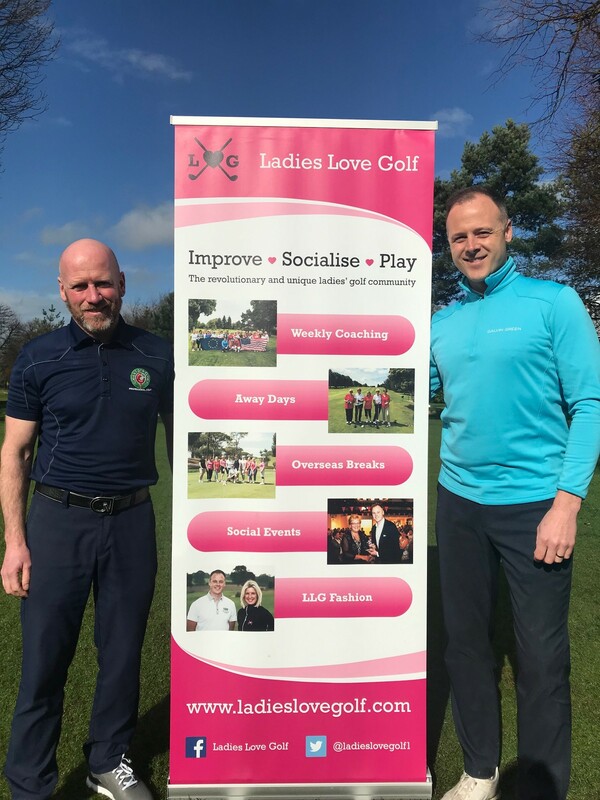 Your feedback has really helped to shape this new membership in terms of what you want and need in order to develop your game, whilst remaining a fun and social environment for all involved. *The current ladies roll-up will continue with a discounted rate available to members and we’re also going to be adding an additional session on Sundays. Register your interest here to stay up to date with the latest developments. Follow us on Facebook and Instagram to stay up to date with the latest developments.